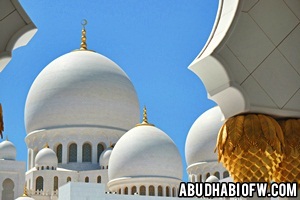 Great news for shoppers in Abu Dhabi! If you happen to live within 15 kilometres of Mushrif Mall, there’s a free bus ride that you can catch when going to and from the mall! Yay! 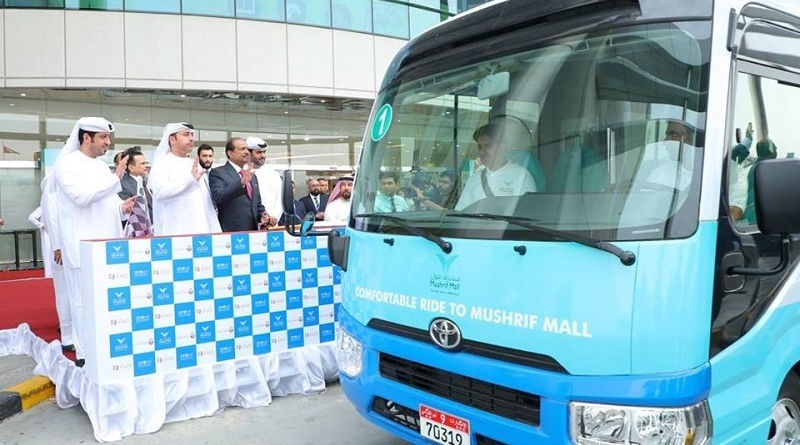 On Monday, March 25, two new buses were launched by the Mushrif Mall management, in coordination with the Department of Transportation (DoT) in Abu Dhabi. These buses are now providing free transport service to shoppers travelling to and from Mushrif Mall. 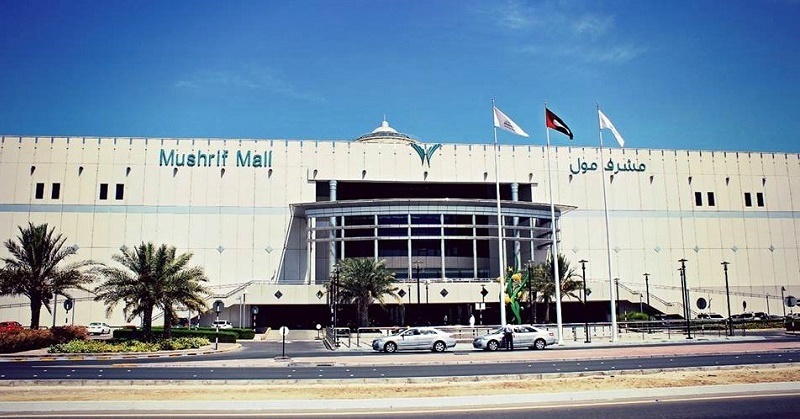 Mushrif Mall is a popular shopping, lifestyle, and entertainment destination in Abu Dhabi. 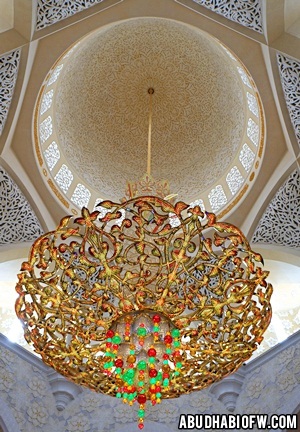 The three-level complex includes a Lulu Hypermarket, restaurants, entertainment areas, and over 200 retail stores. It also features The Market, the largest indoor fresh market in the city. 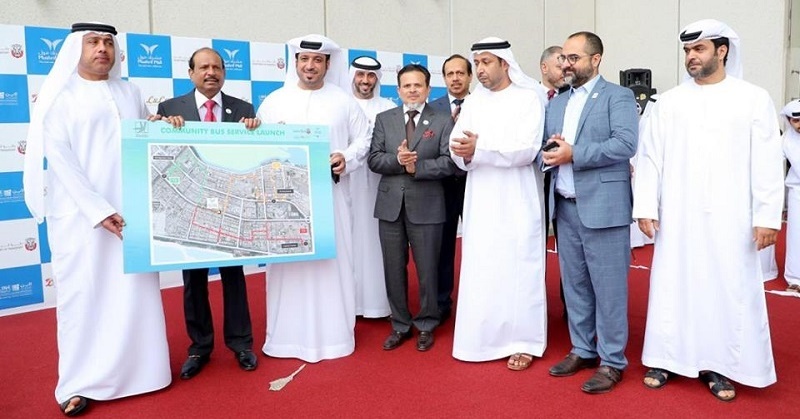 And now, going to Mushrif Mall is more convenient! In a report by The National, the Executive Director of Public Transport at DoT’s Integrated Transport Centre, Mohammed Al Muhairi, explained that the free bus service aims to reduce traffic congestion in the area. “We hope that popularity of the service will prompt other malls to implement similar green initiatives,” he added. Covers routes that are not serviced by public buses. You can find these routes at the entrance of the mall, as well as at the new bus stops. 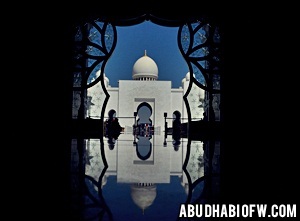 Notably, officials shared that there are plans to expand the bus routes to communities along the outskirts of Abu Dhabi. Indeed, the free bus service would make it easier for shoppers to go to the mall, while easing traffic congestion in Abu Dhabi. It’s a win-win situation for both shoppers and motorists! Speaking of transportation, did you know that there’s a project that aims to shorten travel time between Abu Dhabi and Dubai — to just 12 minutes?! Read all about Hyperloop One!